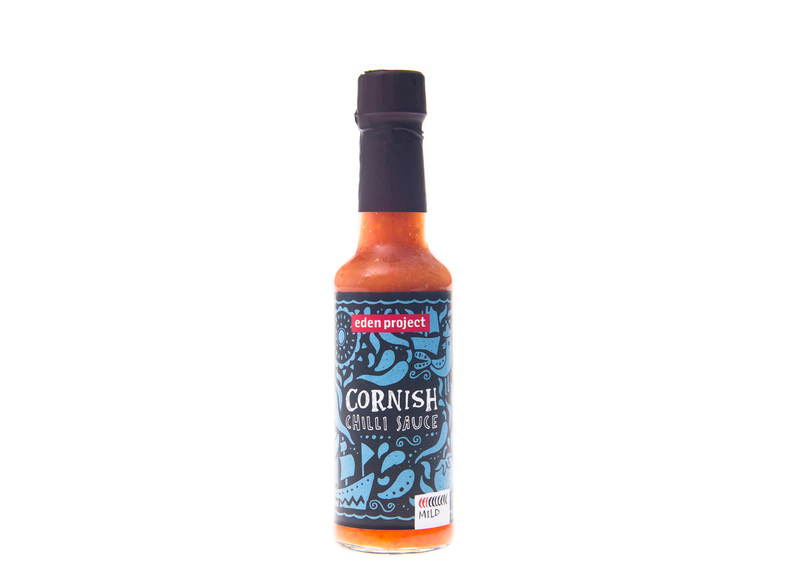 Add some classic chilli sauce to your soups, stews or as a dip for vegetables and crisps, also pour on fillings to perk up the most humble of sandwiches. Drizzle all over your chips or use as a grilling sauce for meat. A handmade sauce made using the finest ingredients, cooked to a family recipe, this versatile sauce can be used in a variety of ways. Cider Vinegar, Tomatoes, Chillies (14%), Apples, Onion, Garlic, Water, Sugar, Salt.